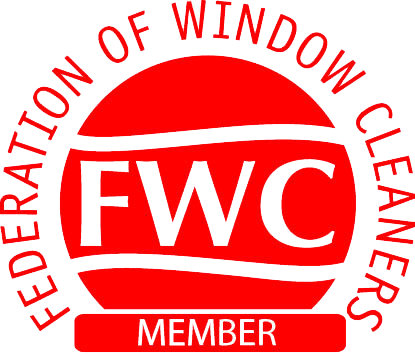 WishBright Cleaning has quickly become the first choice for people looking for Solihull window cleaners, let alone all the other services we offer. We cover all areas and have many happy customers and many more coming on board. 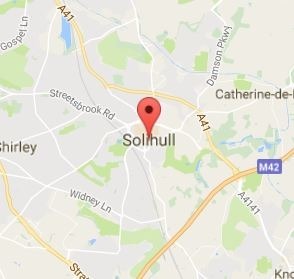 Solihull has a modern and vibrant town centre and we have a number of residential and commercial customers in the area. We have recently added the Solihull living magazine as our advertising magazine of choice in the area. Not only do we have a number of window cleaning customers in the area we also have a number of driveway and conservatory cleaning customers. We don’t just restrict ourselves to Solihull and clean everywhere from Shirley to Knowle and further and love this area. With a population of nearly 250,000 there are lots of driveways, gutters and conservatories for us to clean. 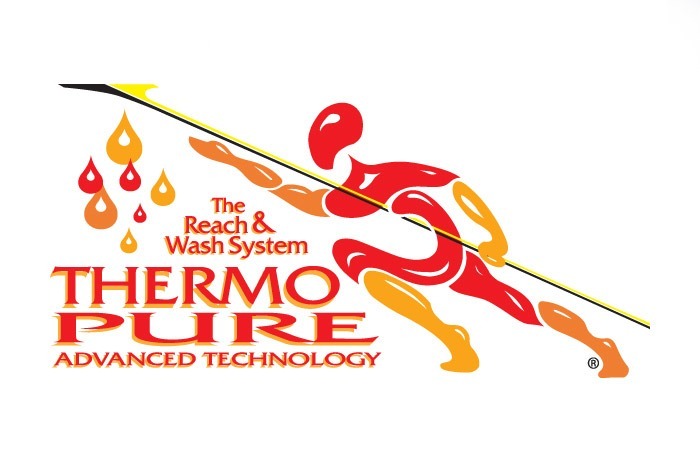 Our vans are packed with modern technology like the SkyVac gutter cleaning system and Thermopure system for window cleaning and this ensures we offer a professional, high quality service no matter what job we take on.